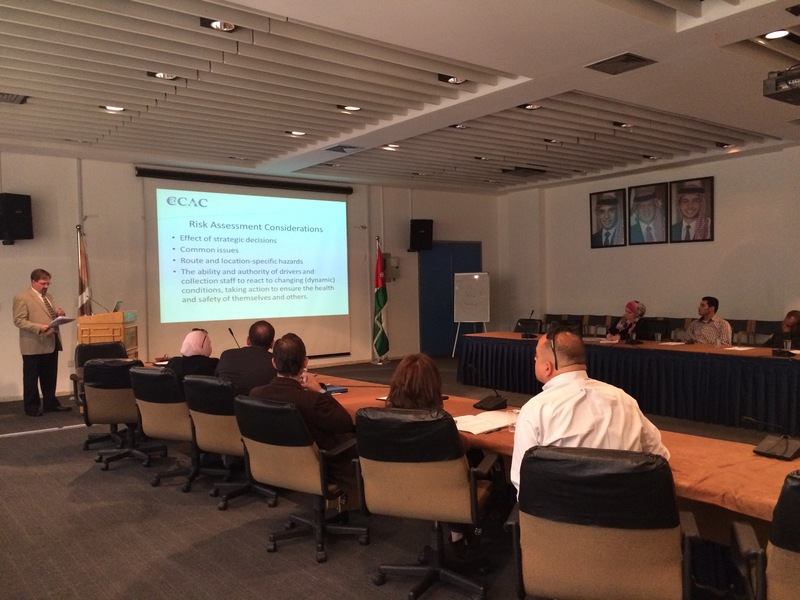 On behalf of the Waste Initiative of CCAC, the US Environmental Protection Agency organized a capacity building consultation on “Best Practices for the Operations of Transfer Stations and Material Recovery”. This consultation was part of the implementation of the work plan for the city of Amman. The agenda of the consultation and copies of the presentations of the consultation can be found on the links provided on the right.